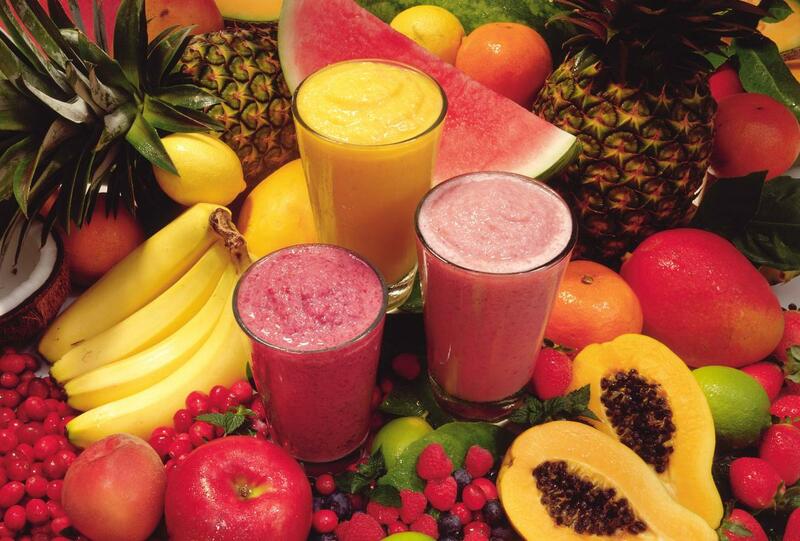 Smoothies made from blended fruits and vegetables are a good source of minerals and nutrients that contribute to a healthy and strong body. 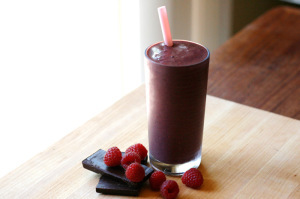 As part of their goal to make you healthy, smoothies contribute a lot to weight loss. 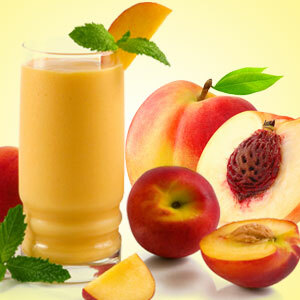 They help to replace unhealthy snacks and junk food which result in obesity. 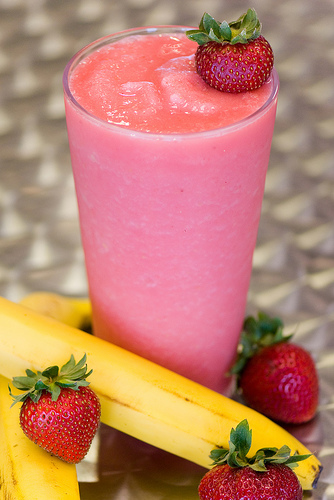 Below are top 10 smoothie recipes for weight loss. – Ice cubes to chill. Peel and cut the ripe banana into two halves. 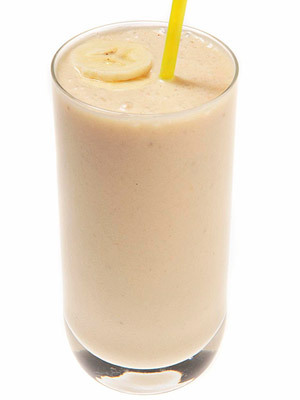 Proceed by placing the banana, peanut butter and non fat milk in the blender. Blend the mixture until smooth. Serve in a glass and add ice cubes to chill it. Water melon is low on calories and fat which makes it a good ingredient for smoothie recipes that will help you shed off a few pounds. 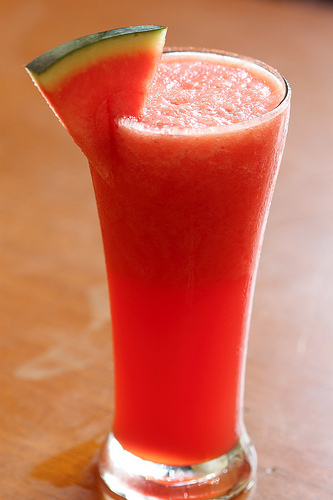 Start by placing the water melon pieces in the blender and proceed to blend until it becomes smooth. Add the low fat vanilla yoghurt to the mixture and blend until smooth. 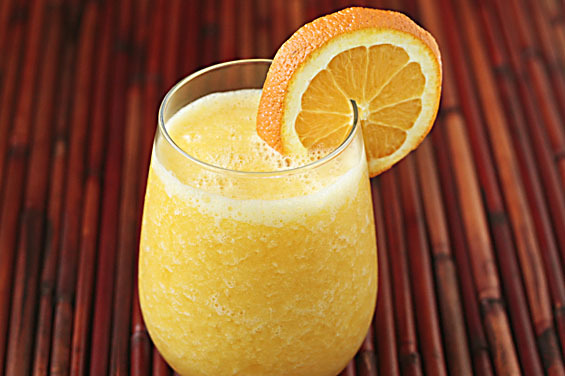 Proceed to serve the smoothie in a glass and add ice cubes. 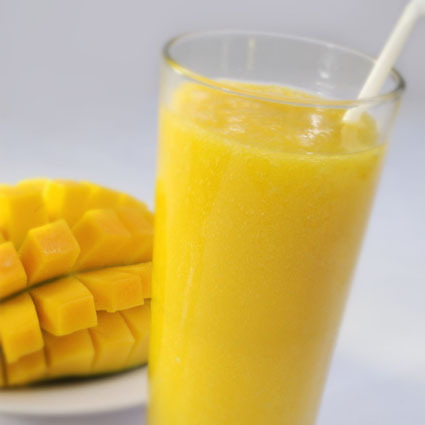 Add the mango cubes, mango juice, low fat vanilla yoghurt and sugar into the blender and blend until smooth. Pour into a glass and add ice cubes. 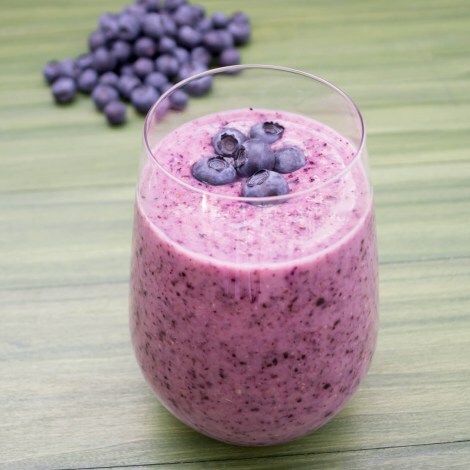 Add the unsweetened blueberries, honey, flaxseed oil and skimmed milk in the blender and blend for a minute until mixture becomes smooth. Pour the mixture in a glass and enjoy. 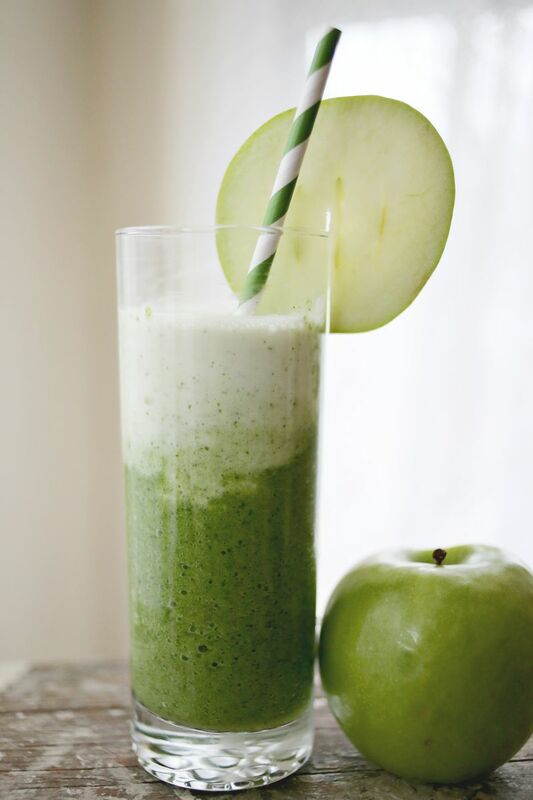 Add all the ingredients into the blender and blend until mixture becomes smooth. Pour into glass and add ice cubes. 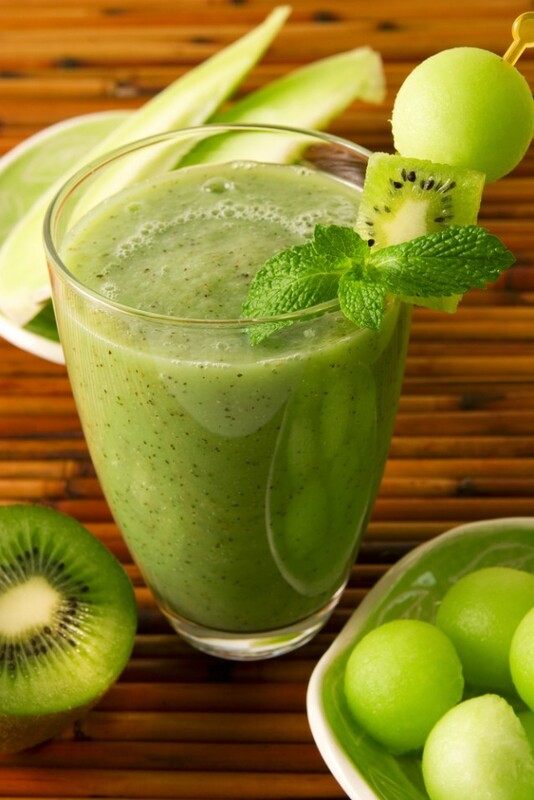 Add honeydew, kiwi, sugar, lemon and apple into the blender and blend until smooth. Add the ice cubes and blend until mixture appears slushy. Blend all the ingredients for 1 minute. Serve into a glass and enjoy. Blend all the ingredients except flaxseed oil for a minute. Serve in a glass and add flaxseed oil. Blend all ingredients except flaxseed oil until mixture is smooth. Pour into a glass and add flaxseed oil. Add all ingredients in a blender and blend until smooth. Serve in a glass and enjoy.